There are even more perks for you when you join my team during sale-a-bration. 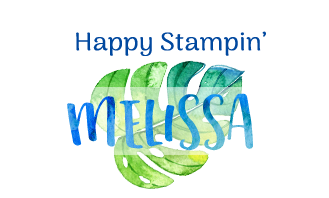 The ultimate bundle is the purchase of a Stampin’ Up! Starter Kit. 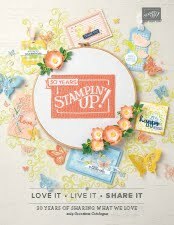 During sale-a-bration (3rd Jan - 31st March) when you purchase the starter bundle for $169 you get to choose $235 of product AND 2 additional FREE stamp sets AND free shipping - WOW! That's approx $490 value for $169. There is no set 'kit' you can choose exactly what you want. Need a lot of paper? Choose that. Want to get a big shot machine? Choose that. 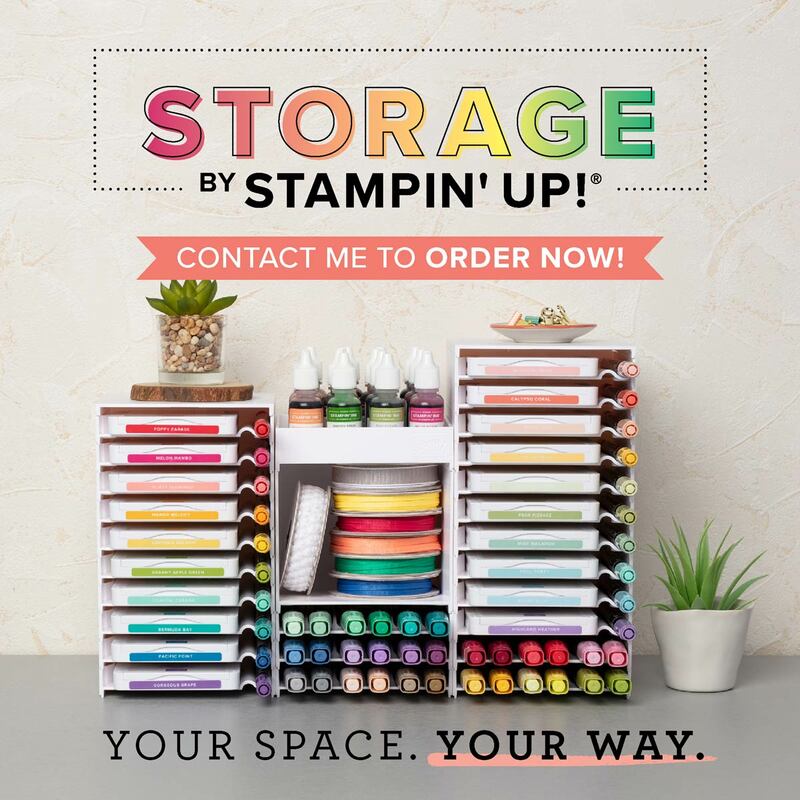 Love all the stamps, inks, punches and papers? Done. 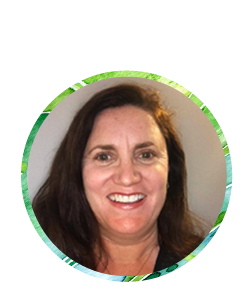 You will not be forced into having parties, or become a pushy sales person. You can just purchase for yourself to support your habit and always get between 20-25% off. Or you can share what you love and make some money either to support your habit or make it a business. There are no lock in contracts, no penalties if you decide to drop and you can rejoin again if you want to. 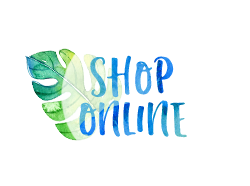 So if your wish list is above $169, perhaps think about joining, you have nothing to lose and so much to gain - early access to new catalogues and products, onstage convention events and new friends from all over the world. 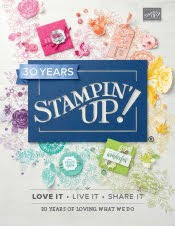 You still get to earn sale-a-bration items and all the other customer perks. 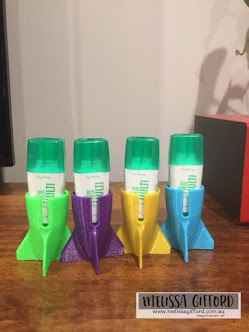 It really is one of the best things I have ever done! 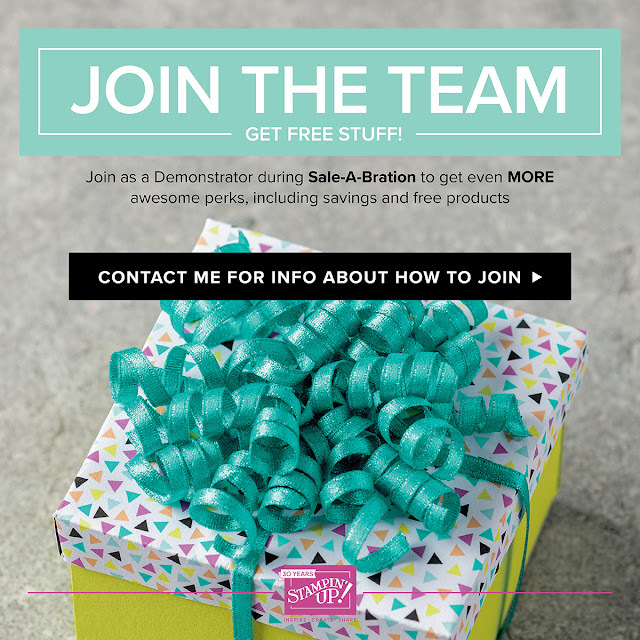 And this offer is so amazing it makes me want to sign up again!